Do you remember the summer jobs of your youth? Well, your resume does… or does it? Did a summer job ever influence your career path? Even just for a few years? Please take just one minute to fill in this very short survey. 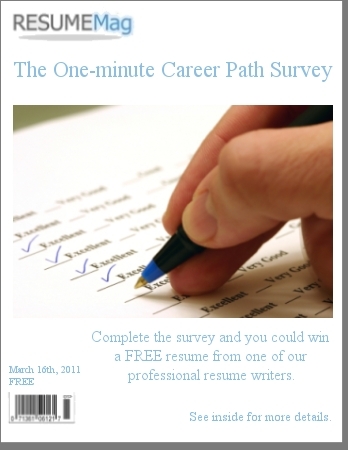 If you leave us your email address, you might even win a free resume from one of our professional resume writers. Tags: career path, resume, summer job.